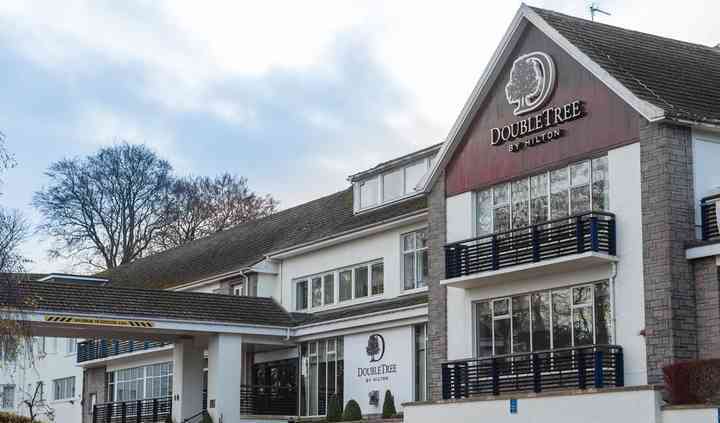 Set in the picturesque west end of Aberdeen, the staff at DoubleTree by Hilton Hotel Aberdeen Treetops really know all about how to celebrate elegant and stylish weddings. With the help of their professional wedding planner and team, you and your guests are guaranteed to have the time of your life knowing that everything is wonderfully organised so that all you need to do is relax and enjoy your wedding day to the full. This is an ideal venue in which to celebrate the entirety of your wedding day from getting ready in the morning through to your licenced wedding ceremony and on to a wonderful wedding reception and evening entertainment, finally laying your head down at the end of a perfect day. 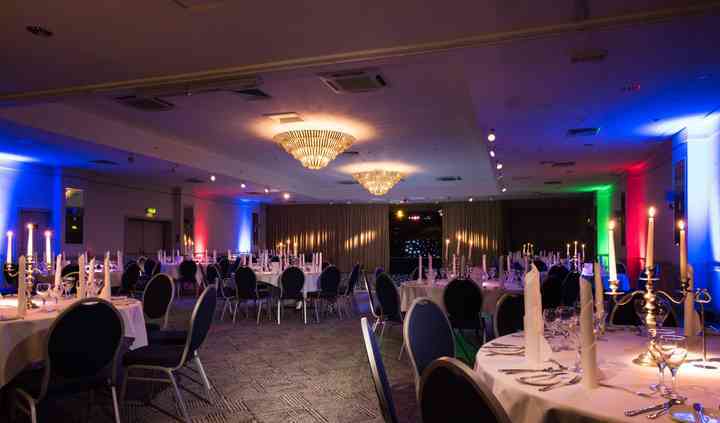 There is a range of function rooms to choose from depending on the size of your wedding, from 20 to 600 guests. 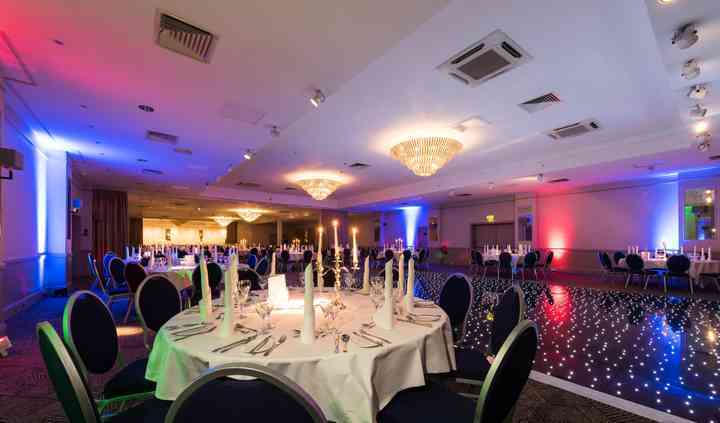 You will be well looked after by the hotel wedding team who have an excellent reputation for hospitality and service. 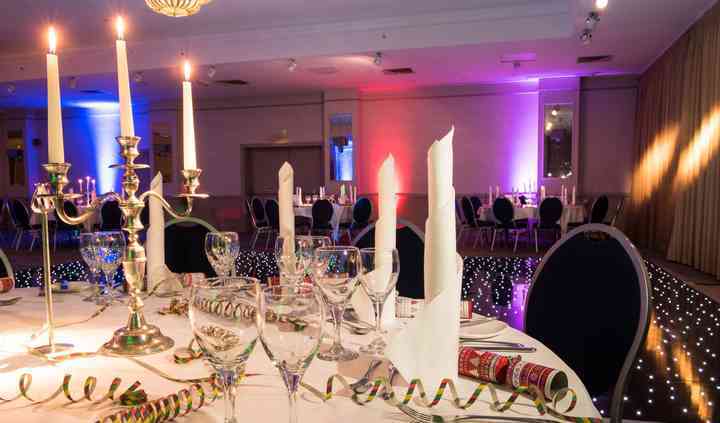 You will treated to a wedding banqueting feast that will be the highlight of the evening and worthy of your special day. The recently renovated 120 peaceful hotel bedrooms will cater for all of your guests with the modern conveniences that you would expect of a such a wonderful hotel. Wedding guests’ rates include use include use of the hotel's health club and a hearty Scottish breakfast.